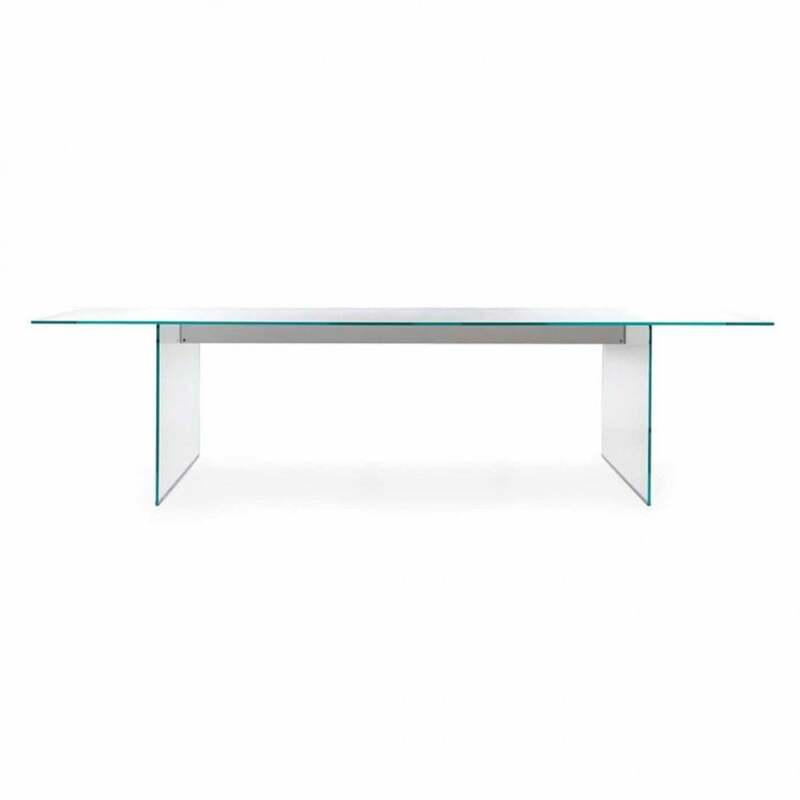 Wonderfully simple dining or conference table designed by Pinuccio Borgonovo in 2008. The Air has a tempered, 12mm glass top which is available in a wide variety of finishes and colours and comes in a wide range of sizes. Please contact us for options and pricing.